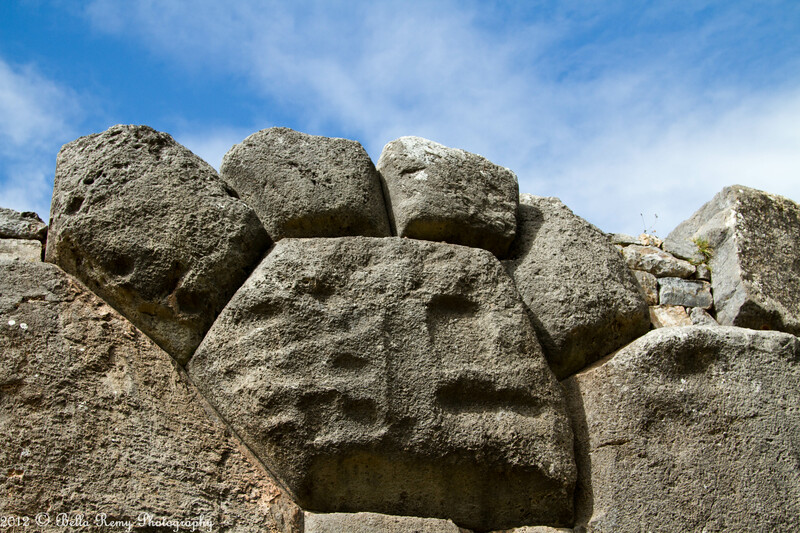 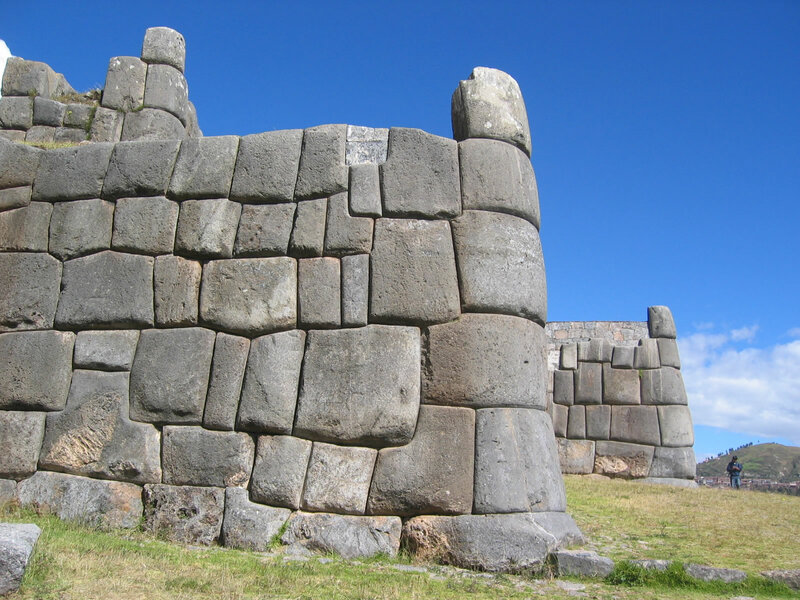 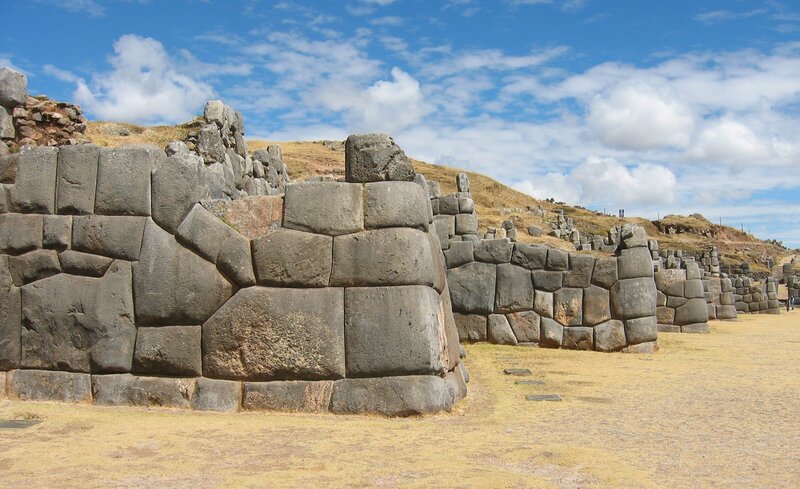 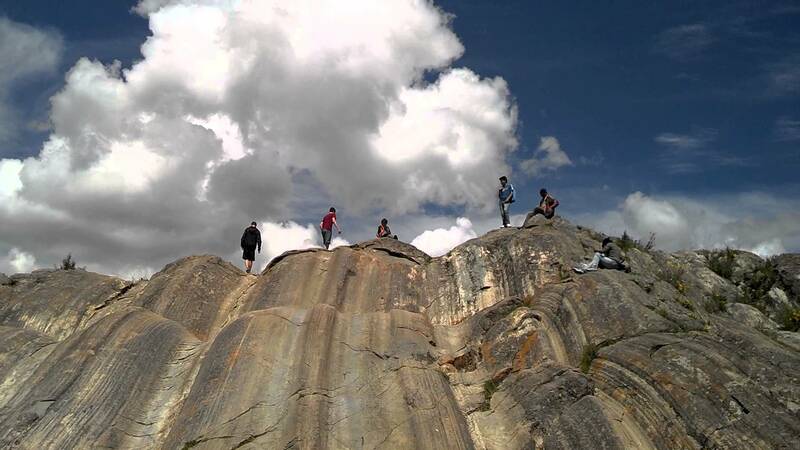 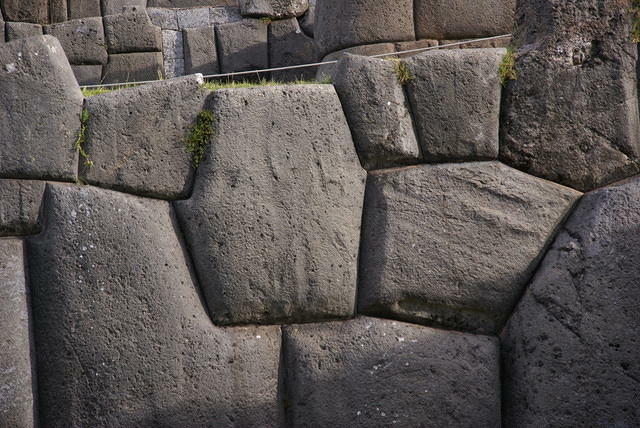 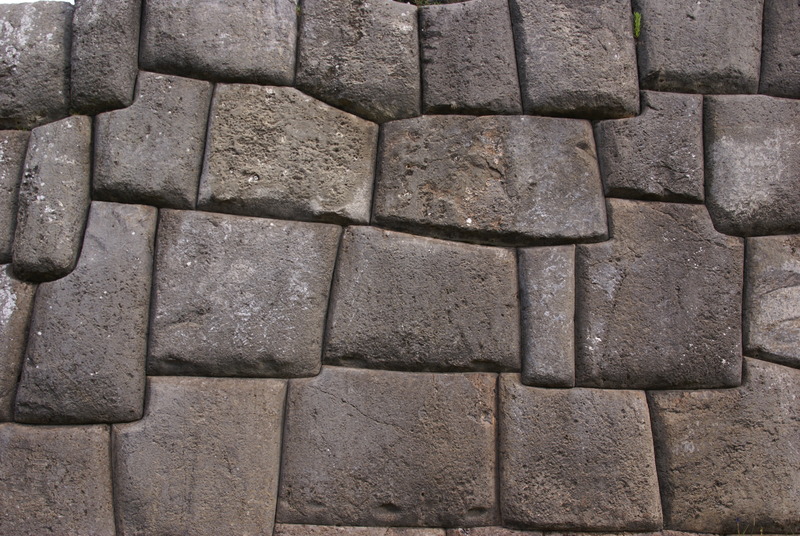 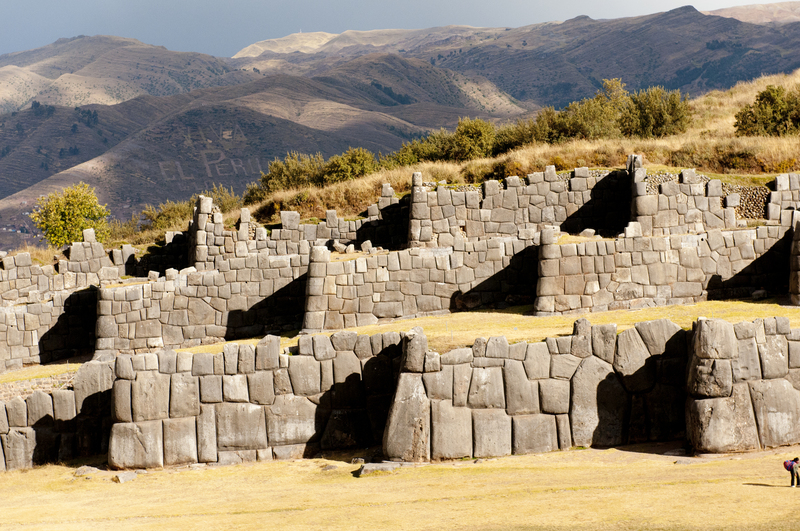 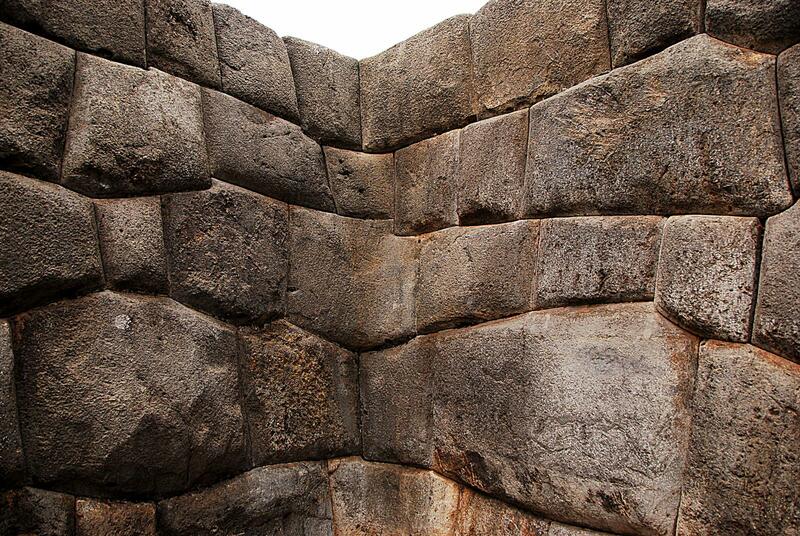 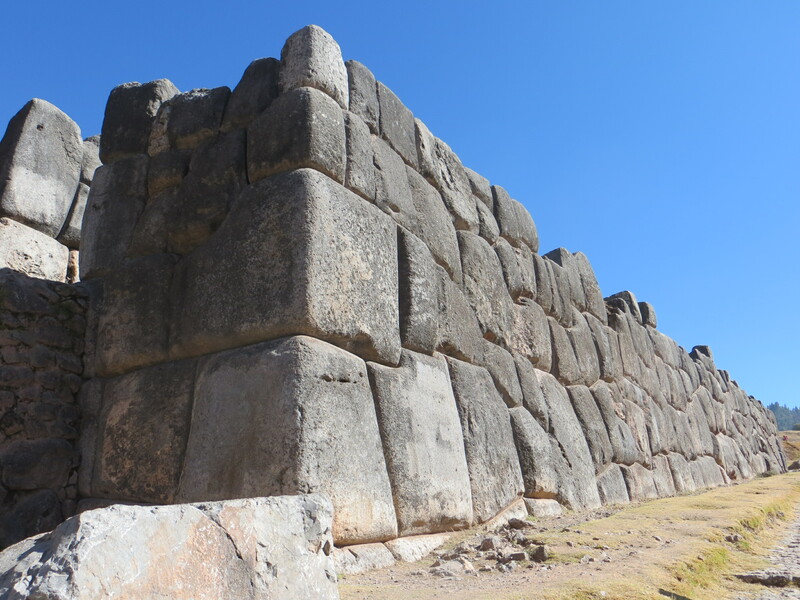 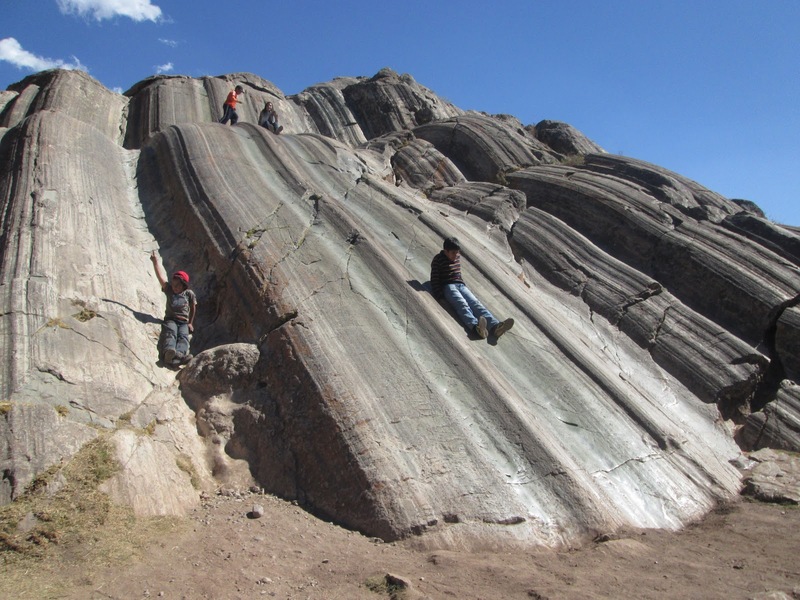 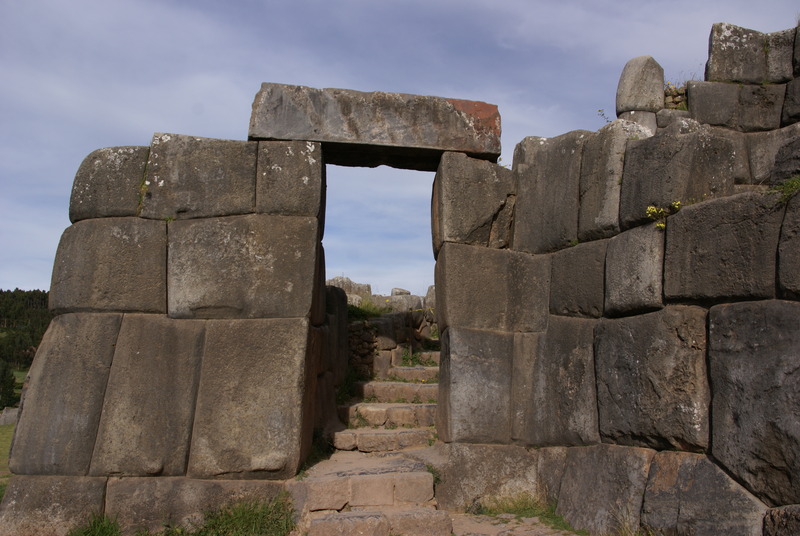 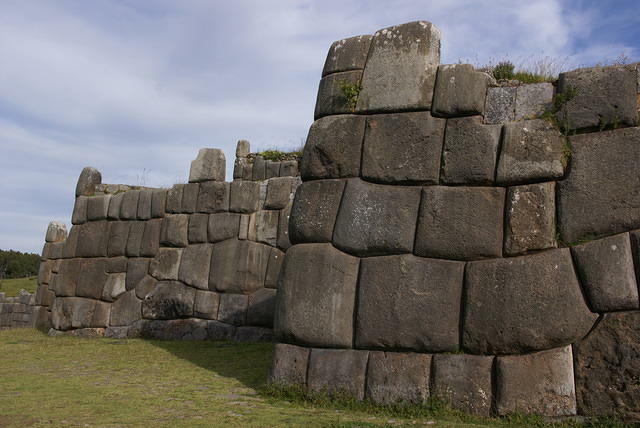 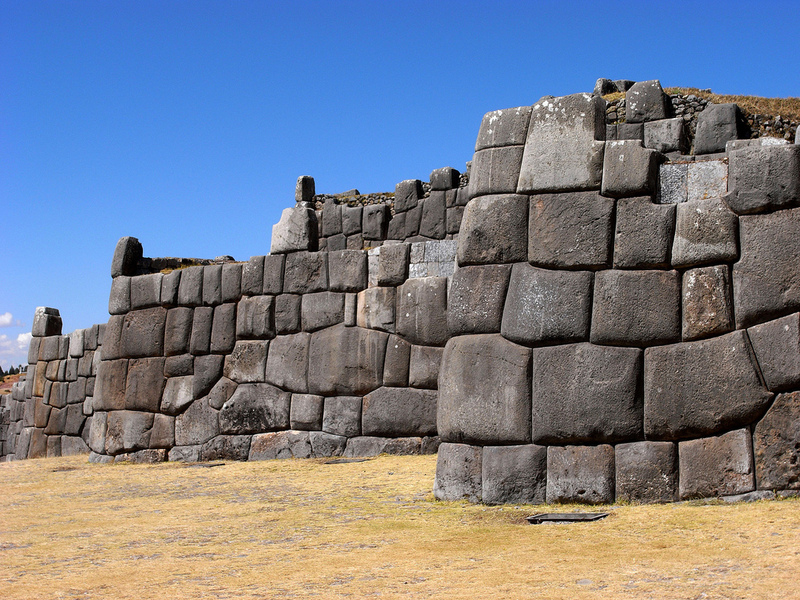 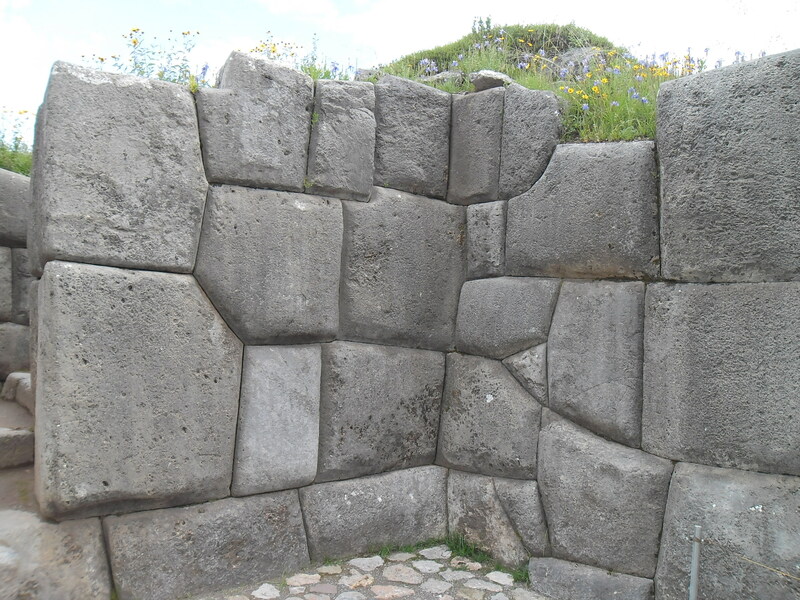 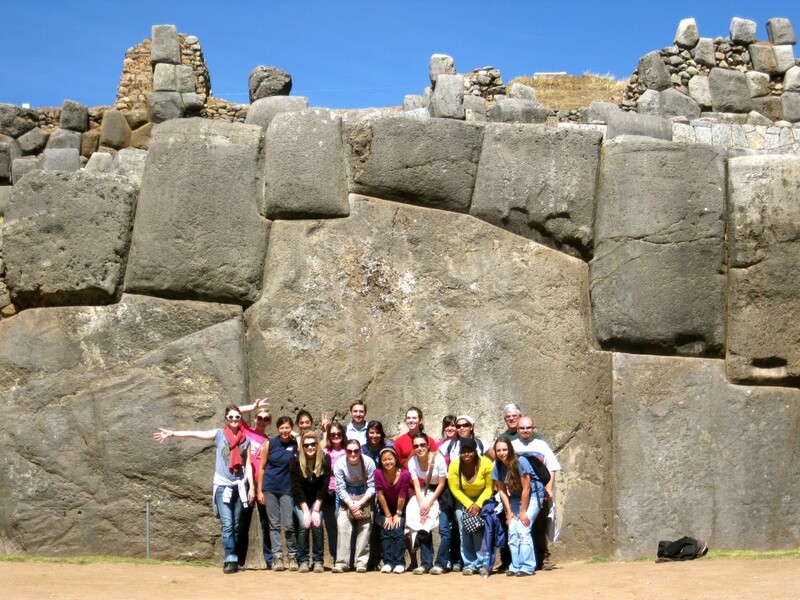 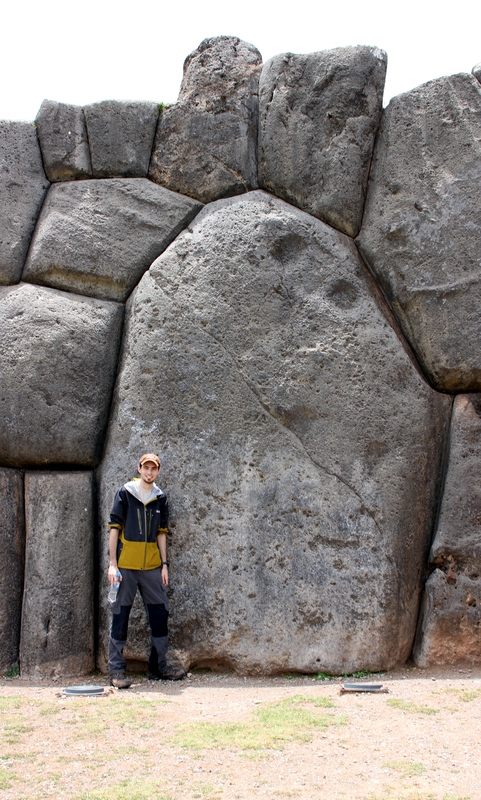 Sacsayhuaman, Peru – Molded Stones? 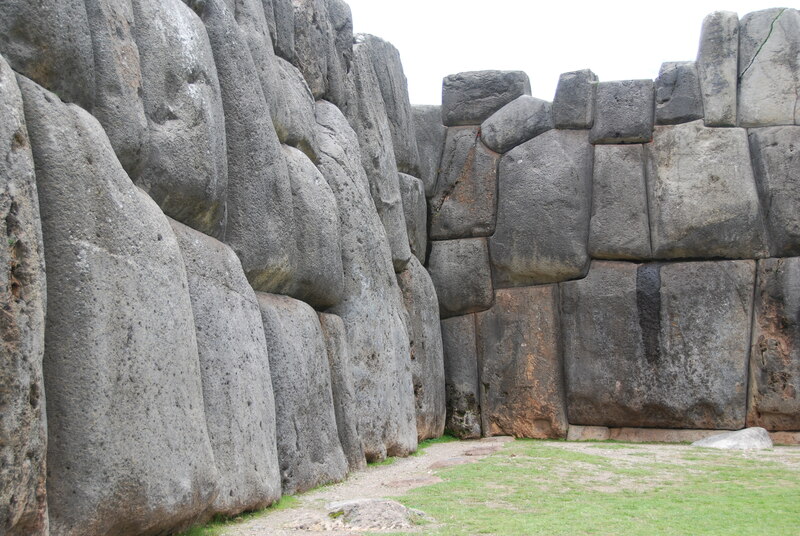 Giants on display? 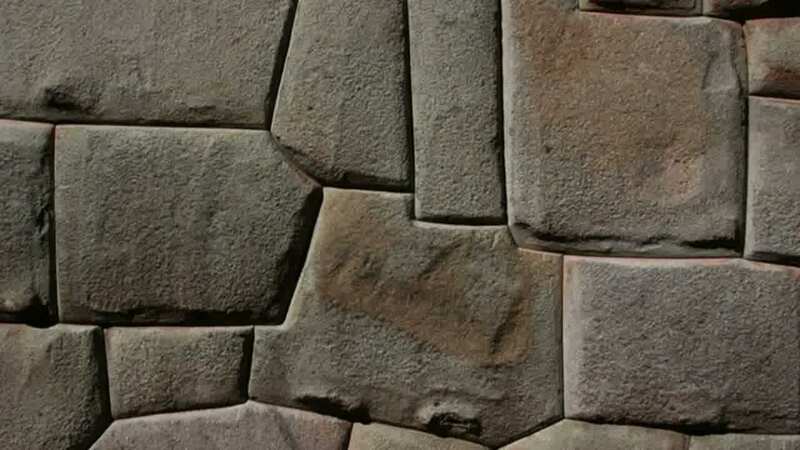 Mystery? 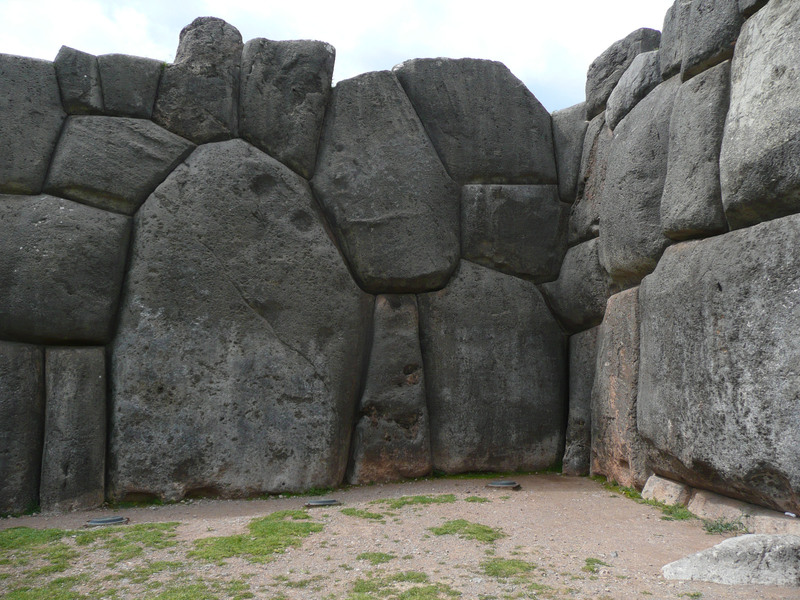 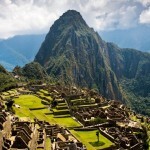 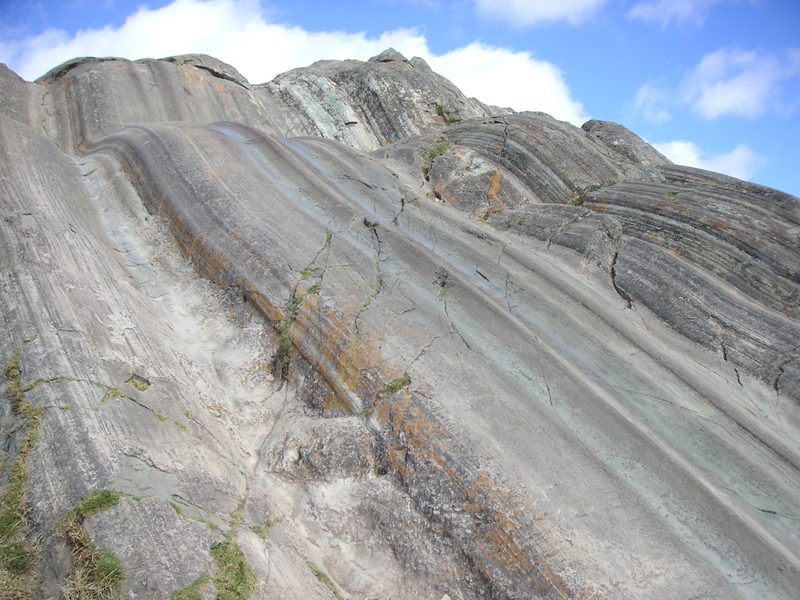 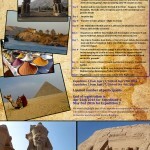 More pictures inside to think about this and ponder on this megalithic mystery.